A young child sits in school, struggling to follow his lesson. The teacher’s notes on the blackboard are a blur, and the child, unable to see much at all, soon gives up his attempts to concentrate. It seems his poor eyesight will cause him to fail yet another subject – or perhaps, like others in his position, he will drop out of school all together. 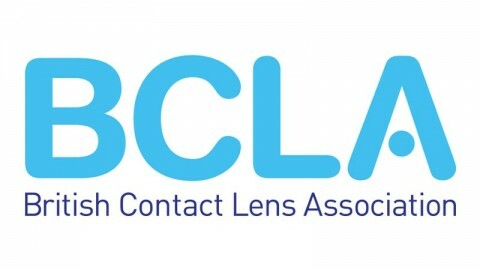 Although a simple eye examination and pair of spectacles would correct his vision, the lack of access to eye care and spectacles has placed him at a severe disadvantage. His avoidable vision impairment has impeded his learning, which will affect him for the rest of his life. And he is not alone. It is estimated that 6 out of 10 children in South Africa with reduced vision can be corrected with glasses, yet only 20 percent of those children needing glasses have them. Considering that an estimated up to 80% of what children learn is assimilated through their eyes, any form of vision impairment can adversely affect a child’s educational growth. 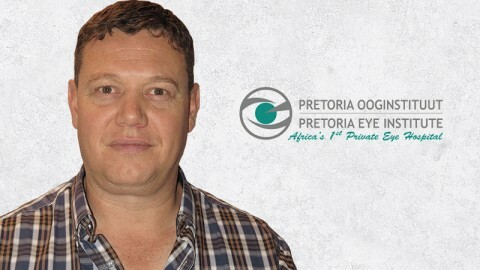 In an effort to address this urgent need the Brien Holden Vision Institute, Ster-Kinekor Theatres’ CSI initiative, Vision Mission, the Provincial Departments of Health and Education and the South African Optometric Association (SAOA) have partnered to launch the South African School Eye Health Project. 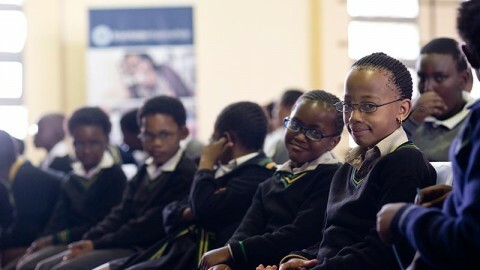 Launched on World Sight Day, the School Eye Health Program aims to support the implementation of eye health services within the government’s national Integrated School Health Programme, by providing much-needed eye-care to thousands of disadvantaged learners in five of the country’s provinces – KwaZulu-Natal, Eastern Cape, Northern Cape, Mpumalanga and Gauteng. 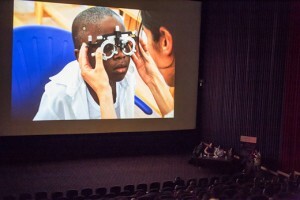 “According to Professor Kovin Naidoo, the Global Programs Director for the Brien Holden Vision Institute, the School Eye Health Program addresses a desperate need. “Our country faces many social and economic challenges. In such a context of competing needs, it is critical that civil society, business and government work together to address children’s’ needs since they are one of the most vulnerable groups in our society especially in a climate of limited resources. If we hope to pull children out of poverty, eye care has to be considered as one of the areas that needs to be addressed to give them a fighting chance in life. 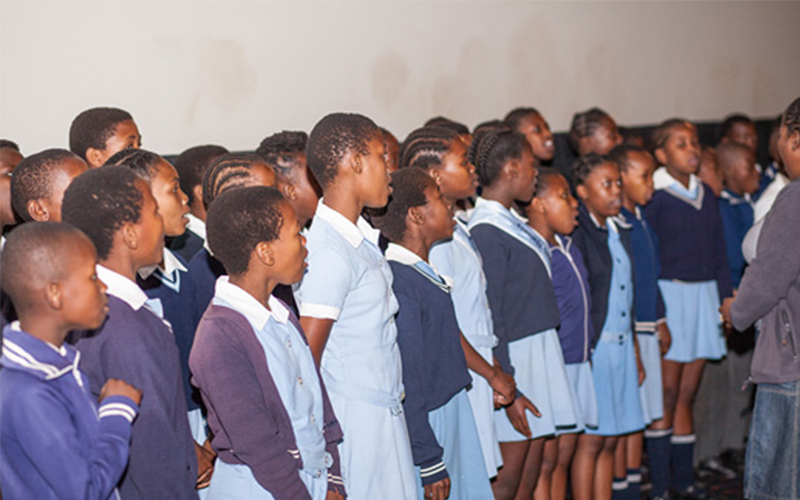 “The Brien Holden Vision Institute applauds the concern and caring that Ster Kinekor and SAOA have shown in supporting government’s Integrated School Health Program. This Public Private Partnership is a quality investment in the future of our children,” concluded the Professor. Improve the eye health seeking behaviour through appropriate health promotion messages and education. For Ster-Kinekor, sight is integral to appreciating the wonderful and magical world of cinema that is projected onto its big screens. “We are excited to be extending our Vision Mission programme into another area of eye health – the ISHP – and with the assistance and commitment from our dedicated partners, launch the South Africa School Eye Health Project. 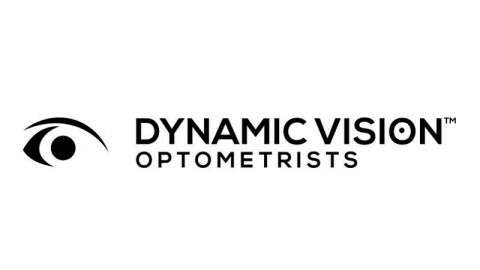 For us it is a privilege to be in a position to raise awareness about the importance of eye health, specifically around the prevention and treatment of avoidable blindness, and to give back to the communities in which we operate,” says Engelman. “Being able to walk into a darkened cinema and watch in wonder as a fantastical story unfolds before your eyes, in a larger-than-life format, is a wonderful experience. All our customers who enjoy watching films at our cinemas can also make a difference, simply by making a contribution to the Vision Mission project,” said Engelman. 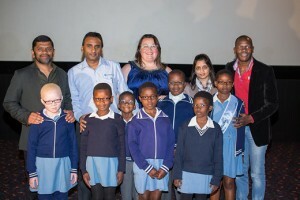 Customers can contribute to the School Eye Health Project either when booking online (www.sterkinekor.com) or at one of the self-service terminals in the cinema foyer. 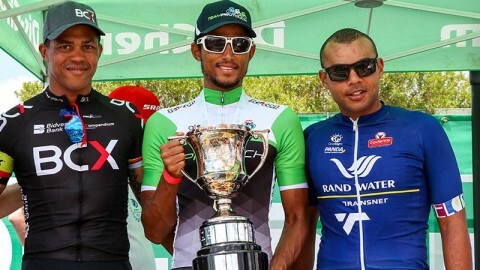 The public can opt in to make a donation, from as little as R2.50, to Vision Mission when prompted during the booking process. One click is all it takes to give someone with sight impairment the hope for a clearer vision of their future – and every donation makes a big difference.